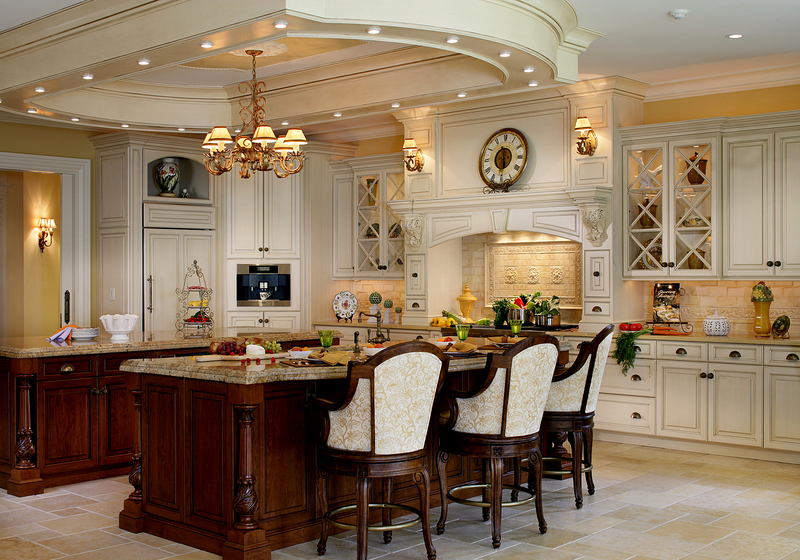 Peter Salerno Featured in 2014 NKBA Design Article – Design Your Lifestyle. July 2014 July 2014 Peter Salerno, Inc. 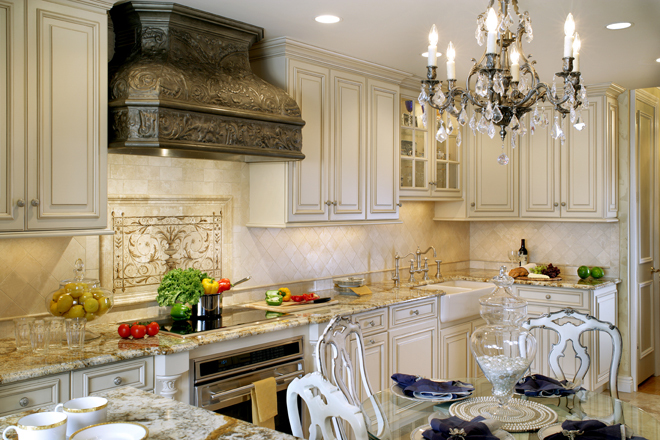 The NKBA recently turned to award-winning master designer Peter Salerno (of Peter Salerno Inc.) for advice in their latest article on the NKBA Connect Blog. The blog article, entitled “Give Your Best ‘Shot’ At Being a Design Competition Winner”, focuses on the importance of outstanding professional photography when submitting a design project for awards consideration. 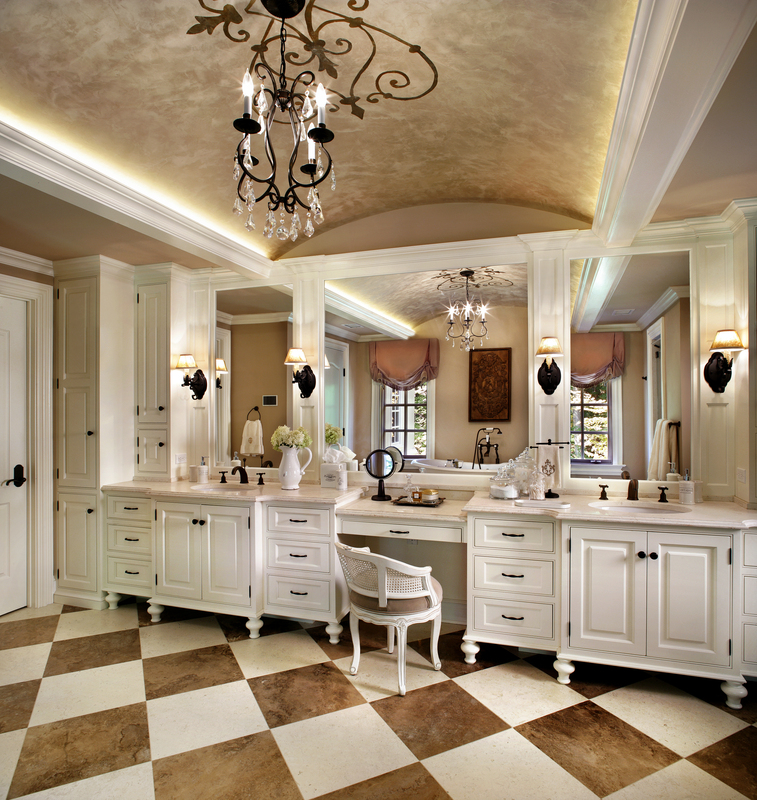 Peter Salerno was interviewed as a trusted expert on the topic, as he is the NKBA’s most awarded kitchen and bath designer of the last decade. Peter’s advice? He tells fellow designers to “invest money in good photography and hire a professional to take the pictures”. For his own company’s work, Peter Salerno utilizes the services of award-winning photographer Peter Rymwid. For the full article text, Peter Salerno’s advice and 2015 NKBA Design Competition information, click here to visit the NKBA Connect Blog article.